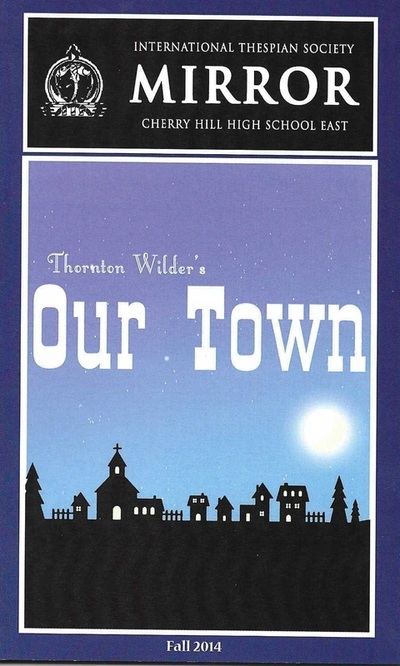 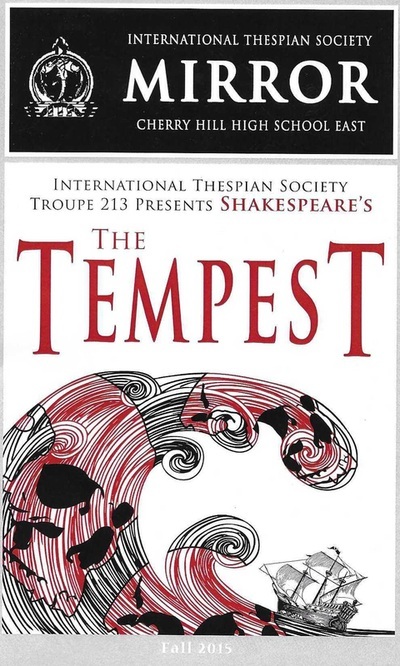 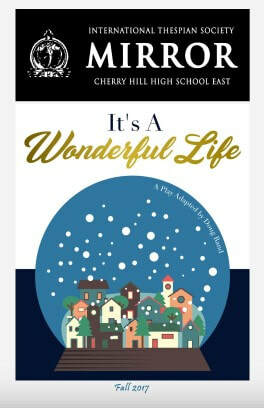 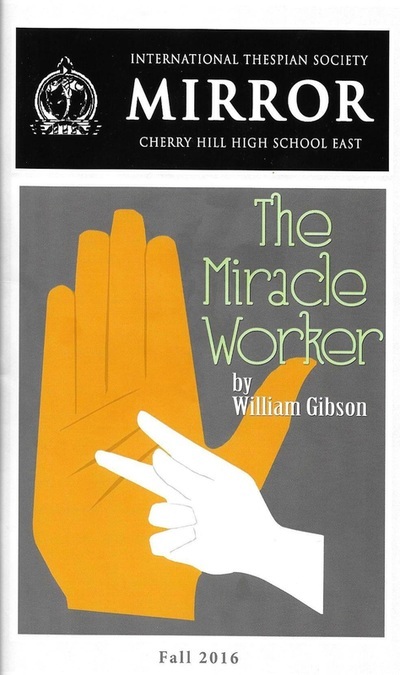 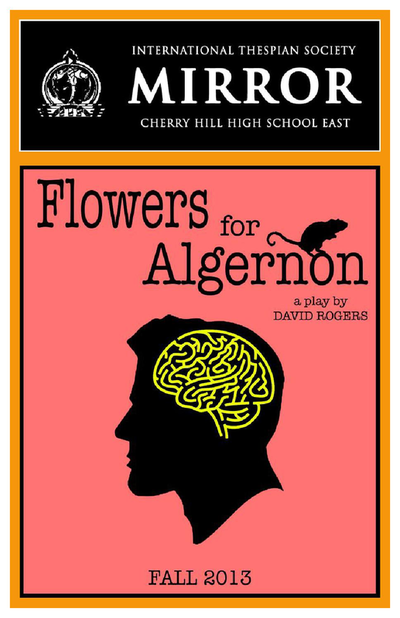 Our Mission: Support the award-winning educational theater program at Cherry Hill High School East. 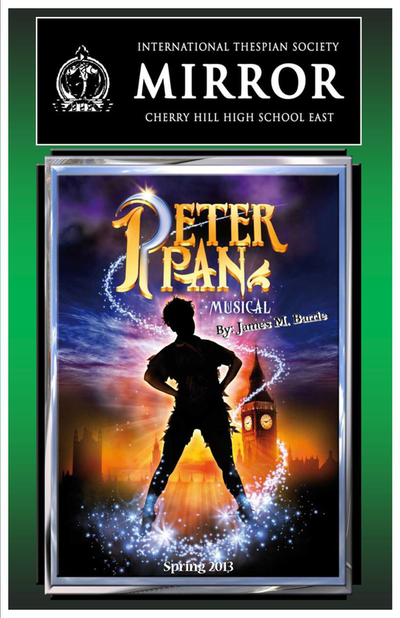 Please support Cherry Hill East Theatre Boosters. 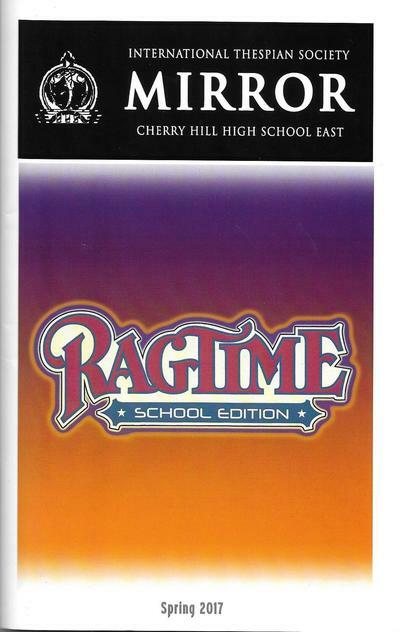 $10 for The Food Book which includes coupons to: Shop Rite, Shangri-La, Chickie’s & Pete’s, Honeygrow, Short Hills Deli, Duck Donuts, and a whole lot more! 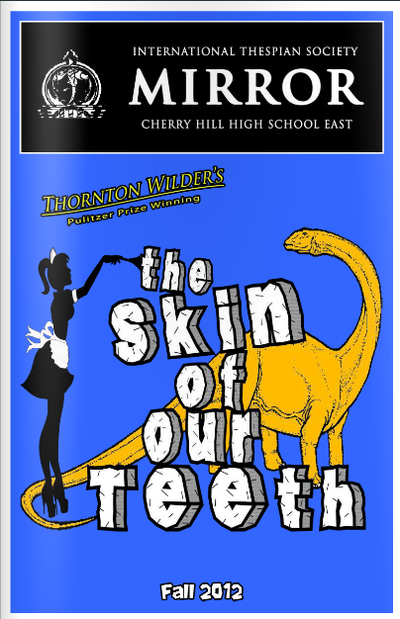 Photo Credit: all photos are the property Cherry Hill East's award-winning newspaper, "Eastside" and have been previously published on http://www.eastside-online.org or the Eastside Facebook page: eastsidenewspaper. 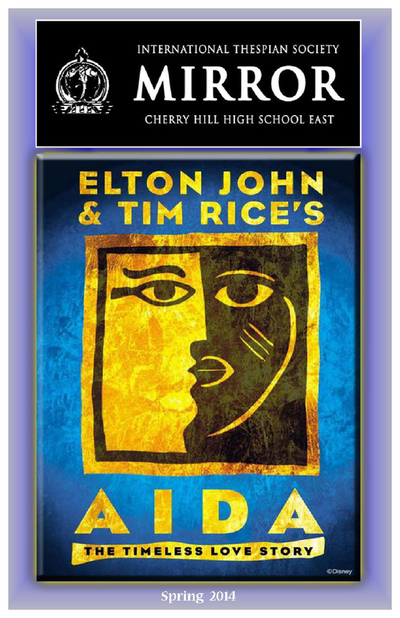 ​MainStage playbills reposted from http://issuu.com/aliasdesignz/docs, publisher, Rick Friedman. 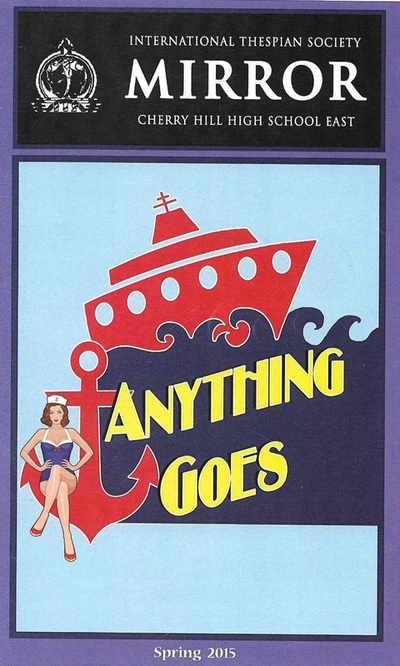 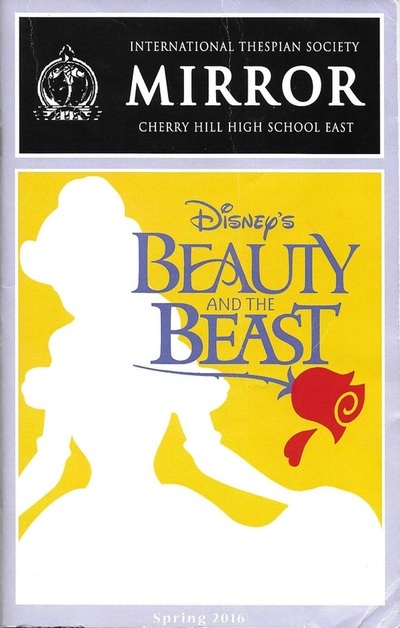 Cherry Hill East Theatre Boosters, Inc.is a 501(c)3 non-profit corporation.